I hope you’ll pardon the radio silence on this blog, but I’ve been working on a new film! 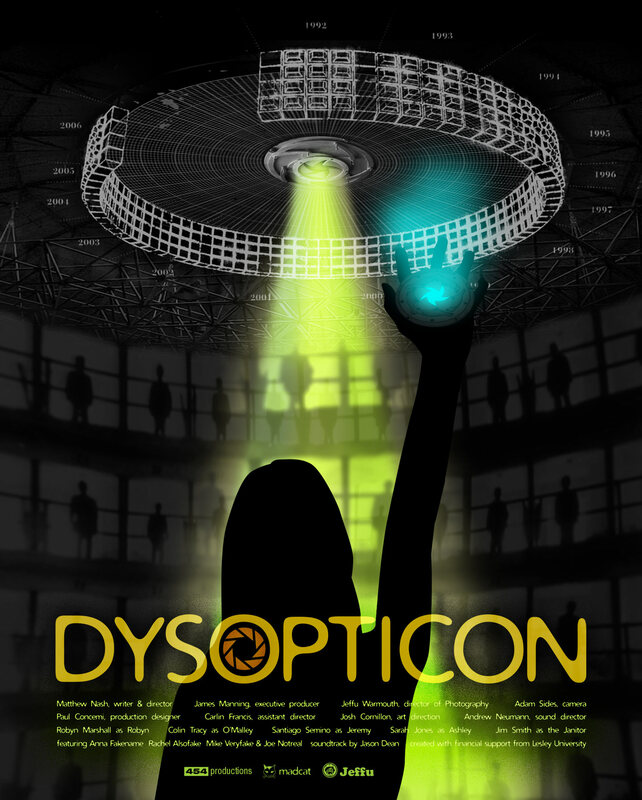 It’s called “Dysopticon” and it will be a fast-paced sci-fi short film. 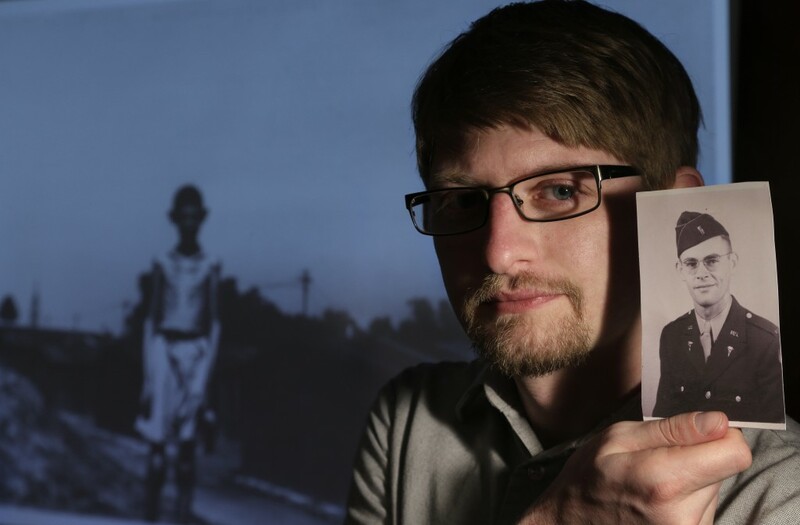 After nearly 4 years working on a dark Holocaust documentary, I wanted to try something fun and light. My friend James Manning was pushing to do another one of those 48 Hour Film projects, and we already had a great team from our previous “A Heart Divided” film from 2008. But the more I thought about it, I didn’t want to put all my energy (and money!) into a short film that would only show once… I wanted to make something I would be proud of. So I sat down, wrote a sci-fi script and we called the team and told them we had a plan. Jeffu Warmouth came onto the team immediately, as did Jason Dean Egan, Andrew Neumann, Paul Concemi and Colin Tracy. That was Fall 2013, and since then we’ve worked hard to raise money, put together a full team, and set up casting. Script revisions have been ongoing, as has the storyboarding process. I’m really excited about this project and can’t wait to direct a 20-minute sci-fi short — something I’ve never done before. We have an amazing team and I’m confident that we’ll make a great movie. Our CASTING CALL dates are April 12 & 19 in Boston. Spread the word if you know actors who would like to be a part of a small-budget indie film.